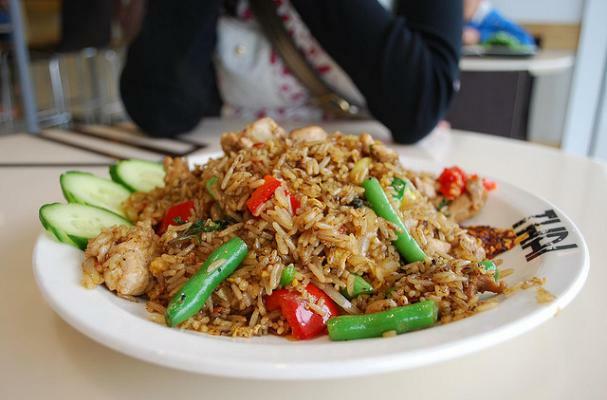 Rice is a staple in many diets around the world. It can be prepared in a thousand different ways with a variety of spices, herbs, and vegetables. There are over 40,000 varieties of rice so go beyond the generic enriched long grain and experiment with other varietals. These three ridiculously easy recipes will get you off to a good start.